FMC's involvement in the lithium industry is particularly notable. 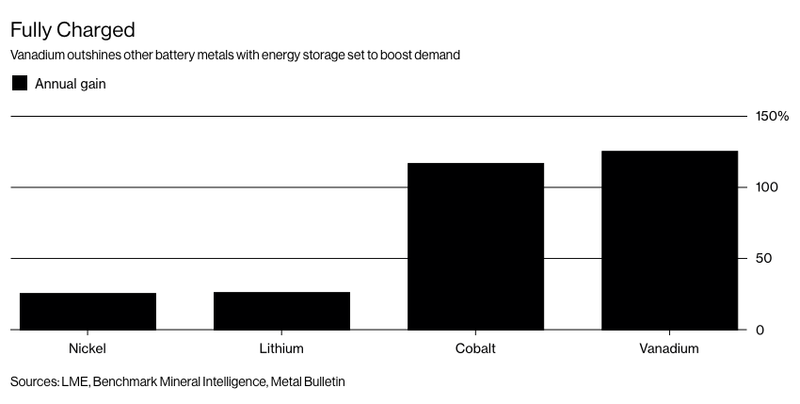 The company is one of the top three in lithium and associated technologies. And recently, the company announcedthat it will be launching a new company, Livent, which aims to raise $100 million in an initial public offering to establish its place as a dominant lithium supplier.